The Patiala Court on Monday dismissed Subramanian Swamy’s application to summon documents related to National Herald, but it granted him one more opportunity to move an appropriate application for summoning records, if he so desires. The court also observed that the present prayer to summon some of the documents is ‘nothing but a fishing enquiry, which is not permitted under the law’. 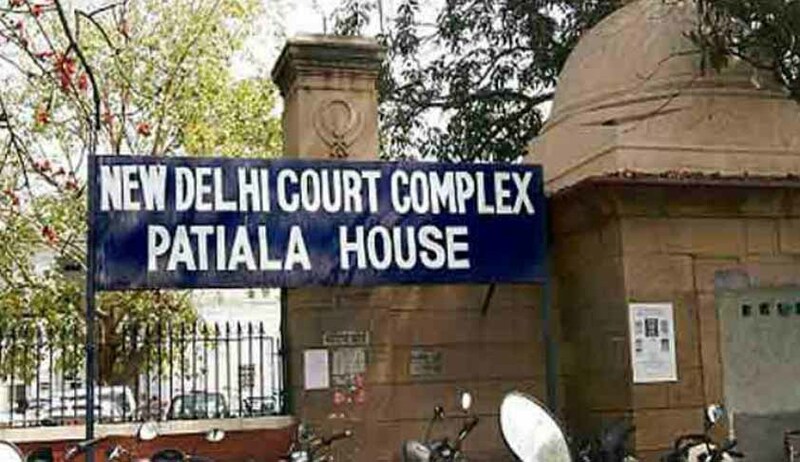 Though the court held that some documents sought to be summoned by Dr. Swamy seemed to be relevant, but did not order so in view of the judgment of Delhi High Court in Motilal Vohra Vs. Subramanian Swamy, wherein it was held that summoning of documents has to be contemporaneous with the examination of prosecution witnesses. In the present case, the complainant has not even placed a list of witnesses, whom he proposes to examine in pre-charge stage, the court said. It also observed that the documents sought from the Income Tax Department were not relevant to the proceedings and hence could not be ordered to be summoned. Swamy, in his complaint, alleged that Congress leaders, including Sonia Gandhi and Rahul Gandhi, conspired to misappropriate funds by paying just Rs.50 lakh through which Young Indian Pvt Ltd (YI) obtained the right to recover Rs.90.25 crore, which AJL owed to the Congress. The Supreme Court, earlier this year, had declined to quash criminal proceedings against them and asked them to raise all their objections and contentions in the trial court before framing of charges. However, they were granted exemption from making personal appearances. In his application filed last week, which got dismissed by the court today, Swamy had sought many documents, including ledger books maintained by the Congress party and Associated Journals Limited.